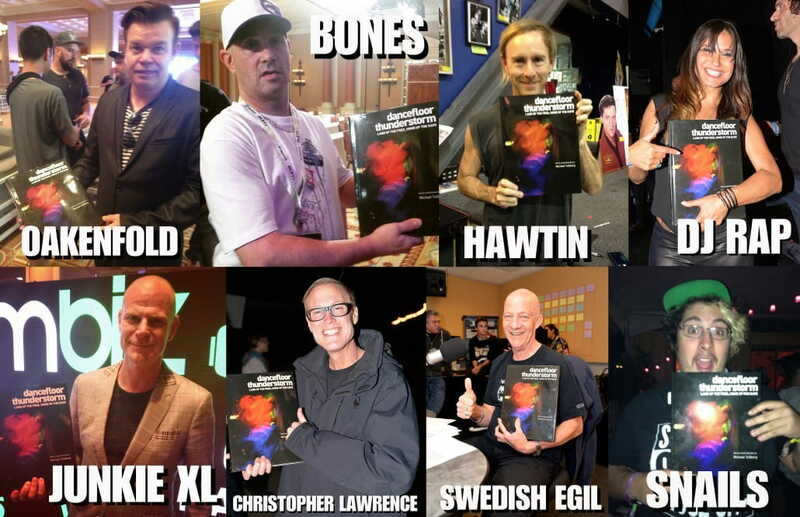 Legendary DJs love DANCEFLOOR THUNDERSTORM rave photo book!! Legendary DJs love DANCEFLOOR THUNDERSTORM! Paul Oakenfold, Richie Hawtin, DJ Snails and MORE!! Look at all these legendary electronic music artists supporting DANCEFLOOR THUNDERSTORM! From trance to techno to drum ‘n bass to breakbeats to dubstep…the acclaim is pretty much universal! Paul Oakenfold, Frankie Bones, Richie Hawtin, DJ Rap, Junkie XL, Christopher Lawrence, Swedish Egil and DJ Snails…now there’s a lineup we’d gladly go see on any night! Naturally, this brings up an important question, namely…do you think that there’s a chance that these great artists are onto something here? So, here’s another question: since these guys are onto something, and since the DANCEFLOOR THUNDERSTORM Triple Holiday Blowout sale is taking place right now…don’t you think that it’s time you took advantage of some BIG savings (reduced price, FREE SHIPPING and a BONUS iBooks sequel!) by ordering a copy of this amazing book for yourself or a friend? And, one last question: do you want your book to arrive late because you didn’t order before the holiday crush? So what are you waiting for?? Go to the ordering page (or click this link if you’re reading this on another site) and get a copy on its way to you TODAY!! https://dancefloorthunderstorm.com/wp-content/uploads/2016/12/8_djs_posing_JPG.jpg 2976 4608 michael https://dancefloorthunderstorm.com/wp-content/uploads/2015/05/dft-logo.png michael2016-12-03 21:13:182016-12-03 21:13:18Legendary DJs love DANCEFLOOR THUNDERSTORM! Paul Oakenfold, Richie Hawtin, DJ Snails and MORE!! NEW HOLIDAY BOOK SIGNING TOUR for "Dancefloor Thunderstorm"! 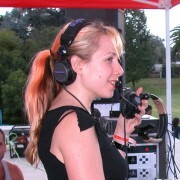 "DJs - THEN & NOW", Week 6: DJ COLETTE! The Release Party Was A SUCCESS!!! NEW PHOTO EXHIBITION in DTLA! July 9 at Pop Obscure Records! New DJMAG monthly "Stay In" column out now! New book launch party details!